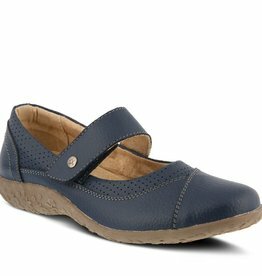 We feature the Spring Footwear lines of Flexus, Spring Step, L'Artiste and Spring Step Pro. 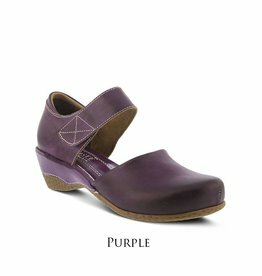 Some of the features of their footwear include high quality European construction, vegetable dyed leathers and many have removable insoles for our customers who use orthotics. 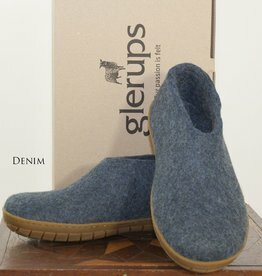 Shown here is a small collection from Glerups. 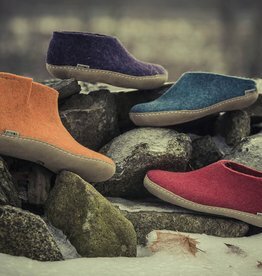 A farm to foot indoor or outdoor footwear line from Denmark. 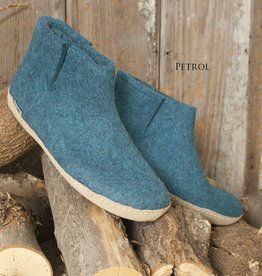 These feature felted wool from Gotland sheep, comfort and warmth. 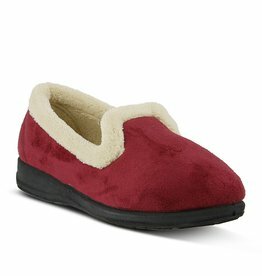 Warning: Addiction can occur! 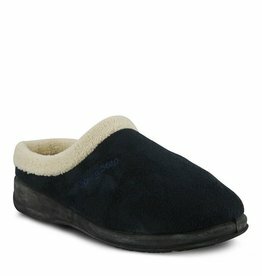 Indoor outdoor micro suede slipper.